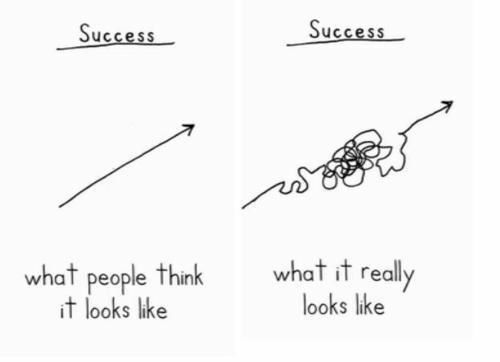 For anyone who has actually built something successful from the ground up only to hear people tell you just how lucky you are… Success: What People Think It Looks Like and What It Really Looks Like. Bill is on the Internet. Be like Bill. ©2019 ĔŤĤĂŃ РĨĔŔŚĔ. All Rights Reserved. Legal Notice. FTC Affiliation Disclosure Notice.